Do you have a birthday coming up? Or is it just a fun gathering with friends? Or a corporate team building event? If it's a fun and creative time that you are looking for, then you have come to the right place. We offer various private party packages for you to choose from. All instruction and materials for your party’s project are included. We also offer customized packages for bridal showers, bachelorette parties and baby showers. Just give us a call to plan and personalize your special event. You are welcome to bring party treats, cake and non-alcoholic beverages. Please note that no outside alcohol is permitted in our studio. We are licensed to serve alcohol for your party, please inquire with us for our wine and beer menu and pricing. All of our party packages are listed below. Please contact us today to book your party. This includes a total of 6 jewelers. Each additional jeweler is $20.00. Maximum of 20 jewelers. A team member will provide a step by step guide on how to create your personalized jewelry. Each jeweler will get to choose their own beads and charms in order to design and make a necklace and a bracelet. Your booking will be for the duration of 2 hours with the last 45 minutes reserved for celebration and refreshments. Canvas painting party - $225.00. This includes a total of 6 artists. Each additional artist is $25.00. Maximum of 25 artists. A team member will provide a step by step guide on how to create your masterpiece on canvas. Your booking will be for the duration of 2.5 hours with the last 45 minutes reserved for celebration and refreshments. This includes a total of 6 artists. Each additional artist is $20.00. Maximum of 25 artists. Each artist will choose their wood product to paint. Your booking will be for the duration of 2 hours with the last 45 minutes reserved for celebration and refreshments. *Please note that our rustic barn wood is not included in the wood painting party package. Please see our Rustic Wood Painting Party below. This includes a total of 6 artists. Each additional artist is $35. Maximum of 25 artists. Each artist will be provided with all the materials for their own personalized plant terrarium. Each terrarium will include 2 plants. Your booking will be for the duration of 2 hours with the last 45 minutes reserved for celebration and refreshments. This includes a total of 6 artists. Each additional artist is $40. Maximum of 15 artists. Each artist will be provided with all the materials and instruction for their paint pouring. 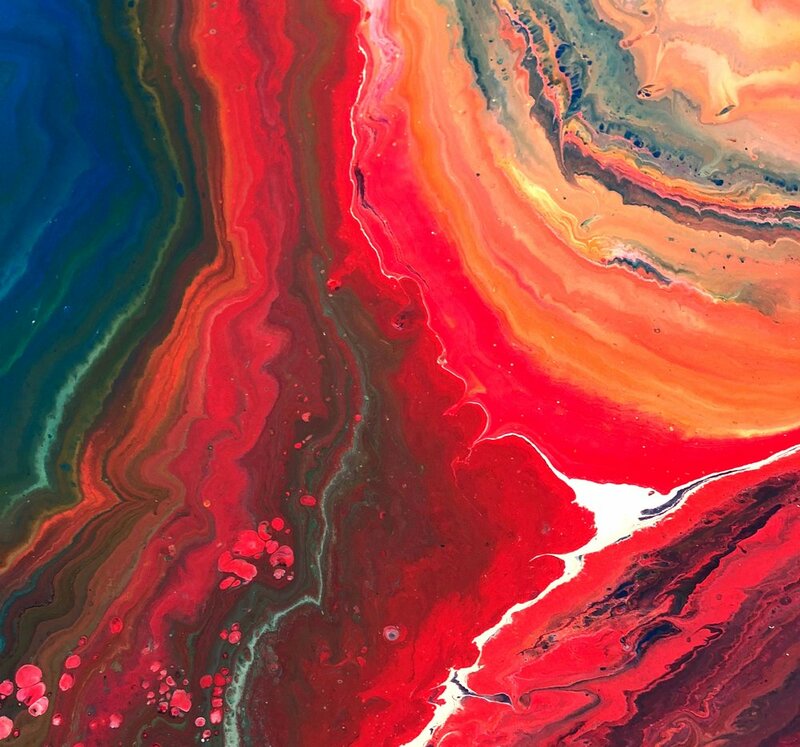 A team member will instruct your group through the paint pouring process. Your booking will be for the duration of 2 hours with the last 45 minutes reserved for celebration and refreshments. Artists will need to leave their paintings with us for 5 days in order for their masterpiece to dry, after this time they can pick up their masterpiece during our normal operating hours. This includes a total of 6 artists. Each additional artist is $30.00. Maximum of 25 artists. 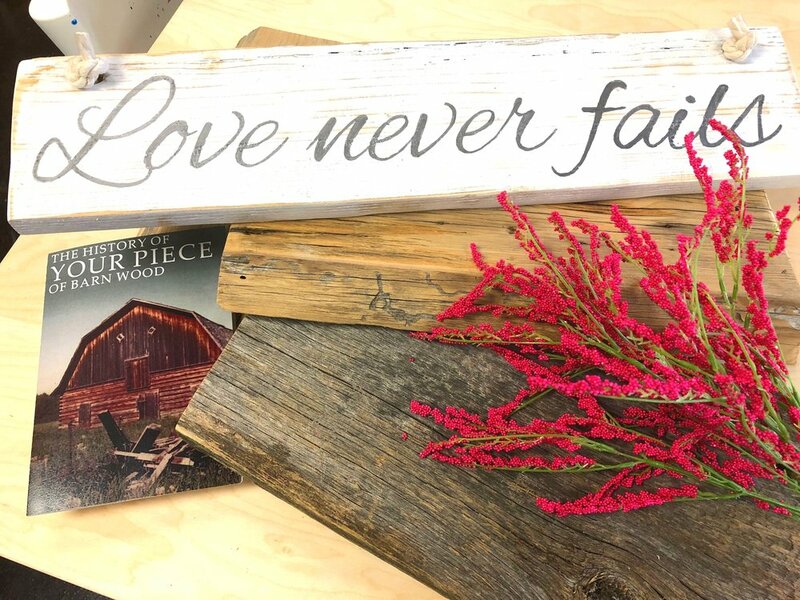 Each artist will choose their rustic barn wood piece to paint. A team member will guide you through the process of staining and painting your sign. Stencils will be provided to help with lettering. Your booking will be for the duration of 2 hours with the last 45 minutes reserved for celebration and refreshments.